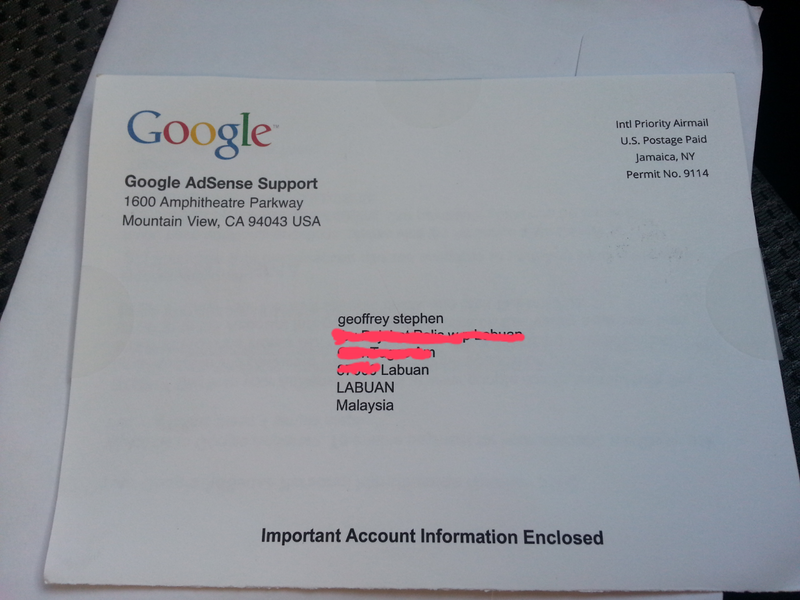 Adsense confirmation pin arrived at the post office Labuan. Shalom, on 6/04/2015, The advertising revenue Adsense on my blog, have reached the 10 dollars and automatically, Adsense has opened a special page to allow me to enter the pin Adsense and they will send a letter containing the address confirmation pin, to where I live on the island of Labuan. 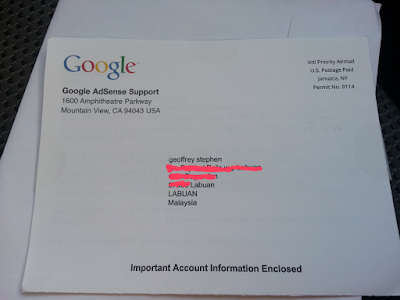 I waited three weeks for a letter Adsense to my residence. I am waiting for a letter of confirmation pin Adsense for more than three weeks. This is due to address a letter of acceptance in my workplace. I often ask the clerk about my letter from the United States, however, the clerk at my workplace, said the letter to employees, has two weeks is not taken at the post office Labuan. I worry, if the pin confirmation letter did not arrive, I had to re-apply to your Adsense account, to allow, the Adsense resend the confirmation pin to my address. In the urgent situations, I went to the post office at Labuan to ask about the letter to staff at my workplace and told employees there, I just want to see an important letter from the United States. Post Office staff said, no problem to see the letter, but a letter to staff at my workplace too much and if I was willing to look for it, he would bring the letters. I give myself the willingness to look for the letter. When the post office staff brought the letter, I was very surprised because of the letter to my office, and it contains too many in a big sack. I had to find one by one and I feel resentful because the letter of confirmation from Adsense pin, located at the bottom of the sack. When I got the letter, I immediately put the other letters in the bag and thanked the staff of the post office and I immediately went back to the house to enable the verification pin on the Adsense account. Successful! 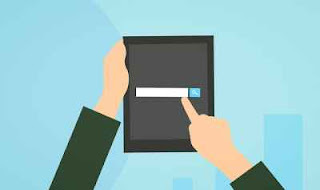 I just enter the pin number on the confirmation Adsense account, it has been successfully activated and this means I can make withdrawals of money in my account when I have reached 100 dollars. This is only the beginning of my writing in the blog, to obtain money 100 dollars, it's not as easy as you think, it requires hard work. I write on the blog is a hobby and, accepted as Adsense publisher is an advantage to me and it makes me more motivated to write. I was very interested in writing in the blog and blog theme is about all the things in human life. I hope, bloggers out there, apply Adsense account to your blog.